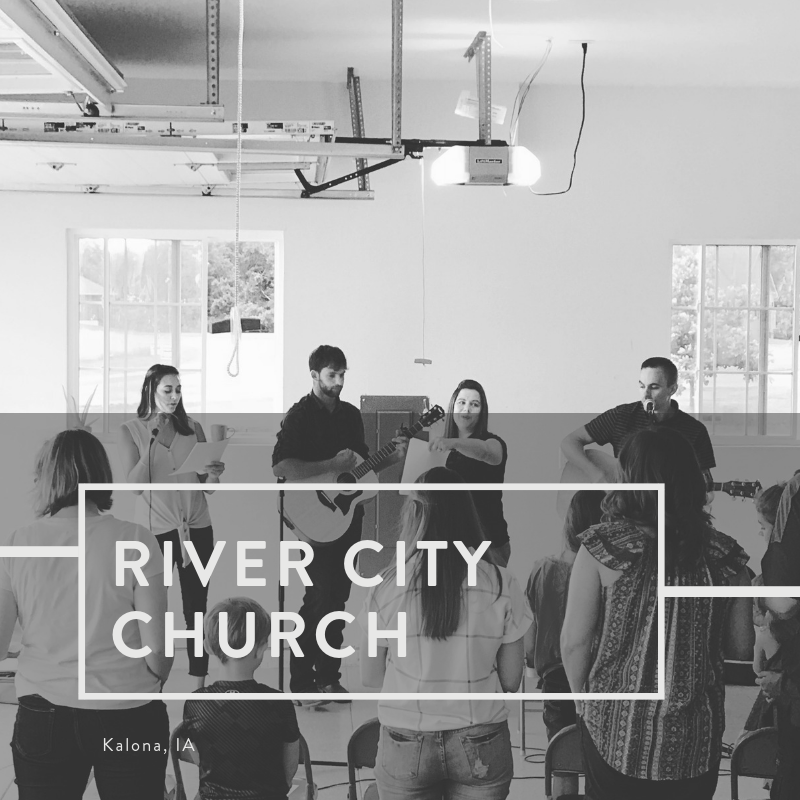 River City Church began preview services May 2018 with about 25-30 people joining together once a month to hold services, pray together, and share meals. We really want to reach small town Iowa for the glory of God, and see the gospel release the chains of despair and emptiness that pervade these small towns. Our goal as a church is to be ambassadors for the glory of God through hospitality and generosity. We want to accomplish that by opening our homes and our hands to see a gospel-movement take shape, so that every person in our tiny little city has a gospel-based interaction on a regular basis. We plan to launch in January 2019.